In recent years, as the DSLR evolves, development of image sensors for higher pixel size has created the photographers’ desire for the lenses with superior performance. In 2012, Sigma has announced the “Art” line that achieves unsurpassed expressive performance to fulfill the higher requirement of photographers. 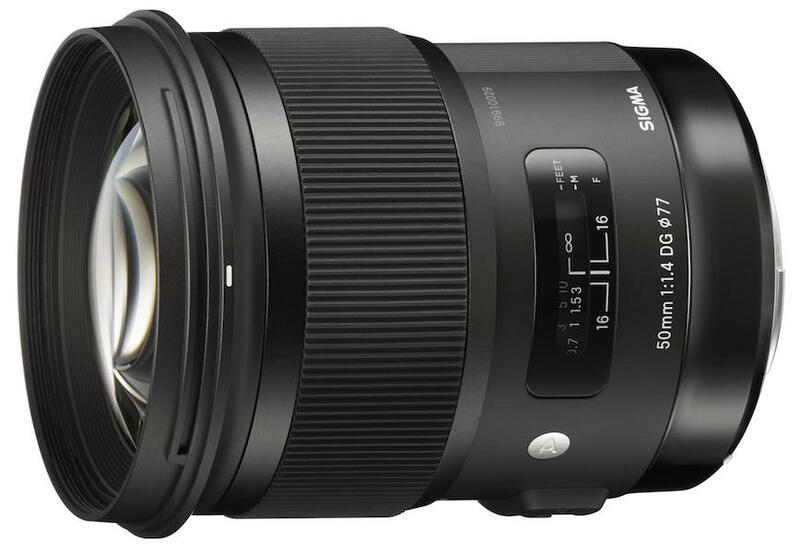 The first lens from the “Art” line “SIGMA 35mm F1.4 DG HSM [A 012]” sought for uncompromising performance, and it resulted in great reviews as well as a lot of awards from all over the world. Based on the accumulated wisdom and know-how to establish the standard for our “Art” line series, we are proud to announce the development of the new high performance standard lens with a large diameter for this new era of superb image quality. Accessory: Case, Petal-Type Hood (LH830-02) supplied. With the optional SIGMA USB DOCK and the dedicated special software “SIGMA Optimization Pro”, you can update your lens firmware, or adjust focus points by attaching this lens to a SIGMA USB DOCK connected to a computer. We used to measure lens performance with MTF measuring system using conventional sensors. However, we’ve now developed our own proprietary MTF (modulation transfer function) measuring system (A1) using 46-megapixel Foveon direct image sensors. Even previously undetectable high-frequency details are now within the scope of our quality control inspections. The SIGMA 50mm F1.4 DG FISM will all be checked using this “A1” before they are shipped. All Sigma’s manufacturing – right down to molds and parts – is carried out under an integrated production system, entirely in Japan. We are now one of the very few manufacturers whose products are solely “made in Japan”. We like to think our products are somehow imbued with the essence of our homeland, blessed as it is with clean air and water, and focused, hard-working people. We pride ourselves on the authentic quality of Sigma products, born of a marriage between highly attuned expertise and intelligent, advanced technology. Our sophisticated products have satisfied professionals and lovers of photography all over the world, because our manufacturing is based on genuine craftsmanship, underpinned by the passion and pride of our experts.